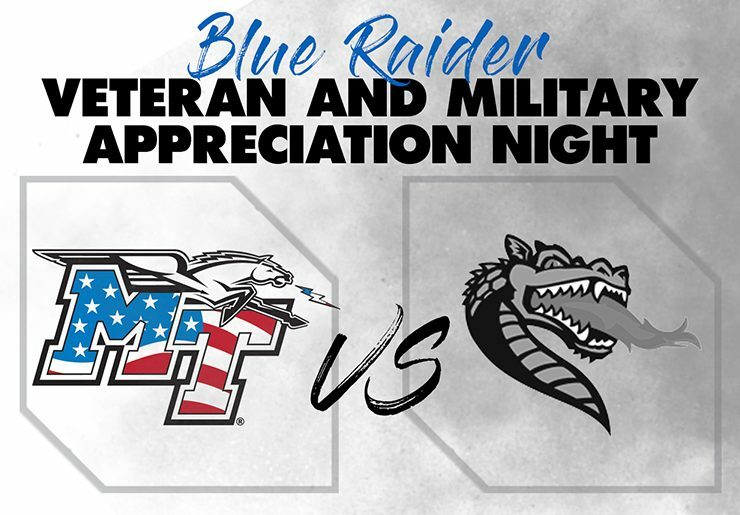 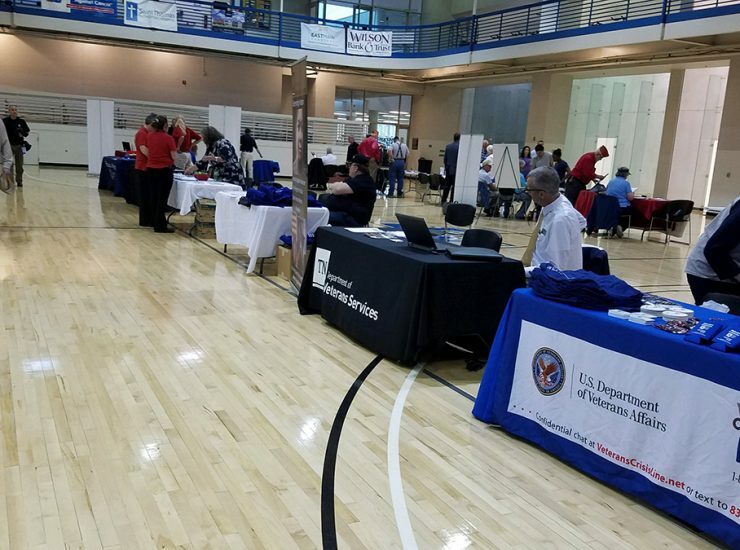 A Veteran and Family Benefits Expo and family fun day will be held from 2 to 5 p.m. Saturday, April 13, outside the MTSU Student..
Jay Strobino was shot 13 times in one-on-one combat with an enemy soldier while serving in the U.S. Army in Iraq in 2006. 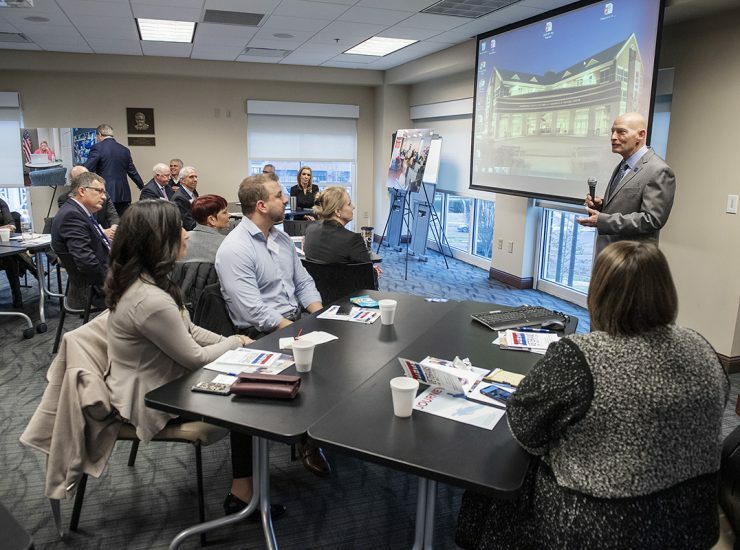 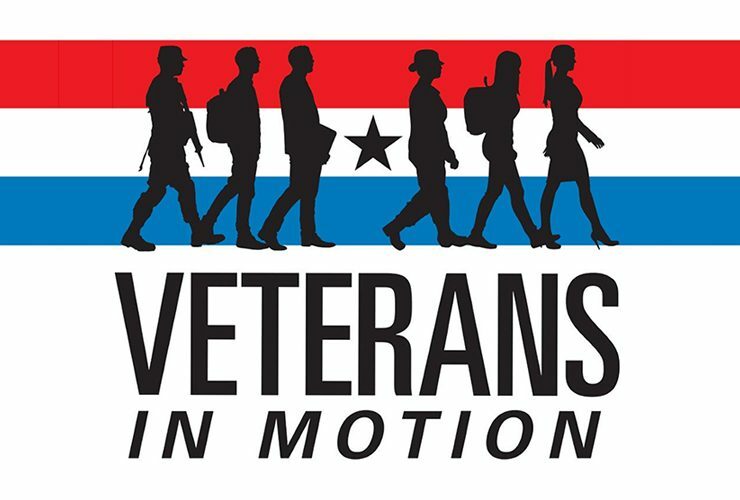 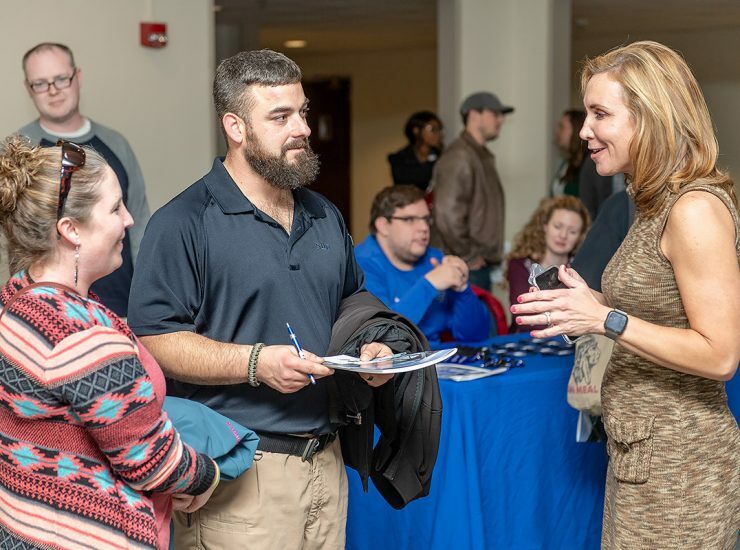 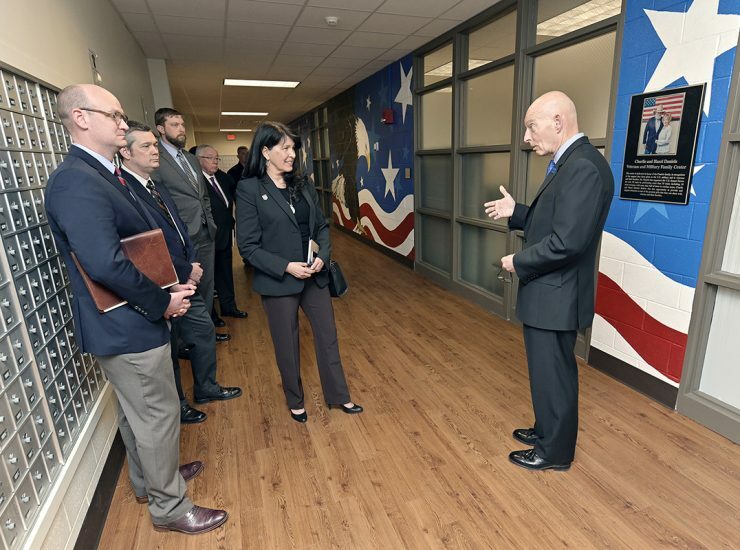 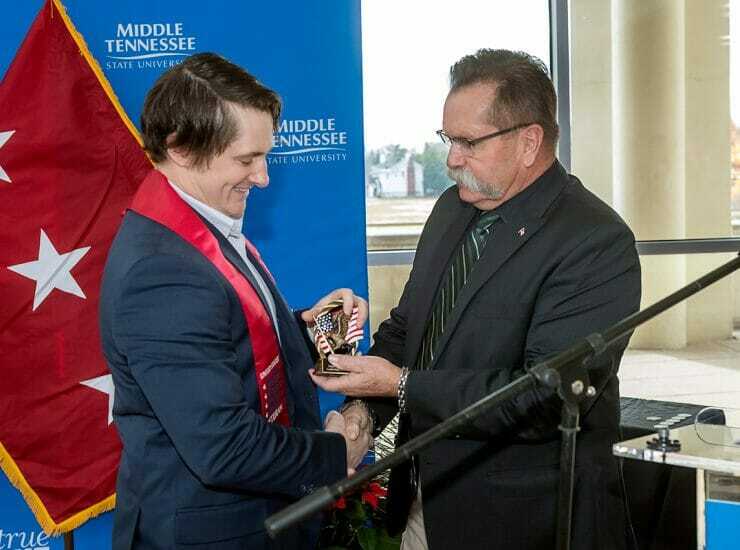 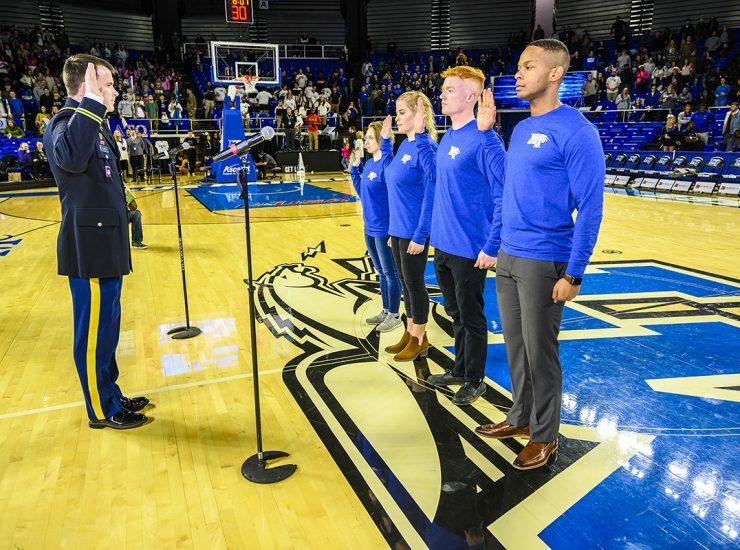 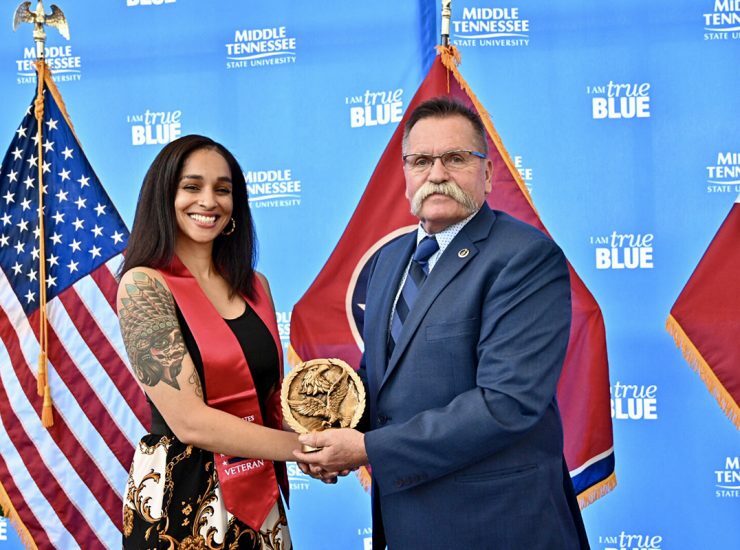 The right side..
Middle Tennessee State University’s senior adviser for veterans and leadership initiatives wants to change the narrative embracing those who have served in the U.S. military. 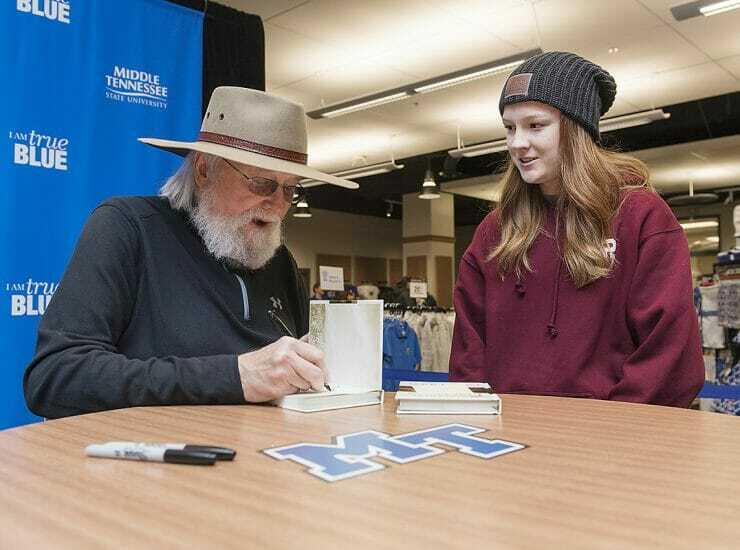 Keith..
Three teenagers, two of them MTSU freshmen with “Devil Went Down to Georgia” childhood stories and a third who performed with Charlie Daniels at Volunteer Jam..